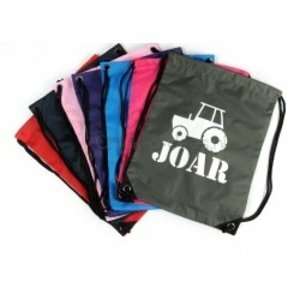 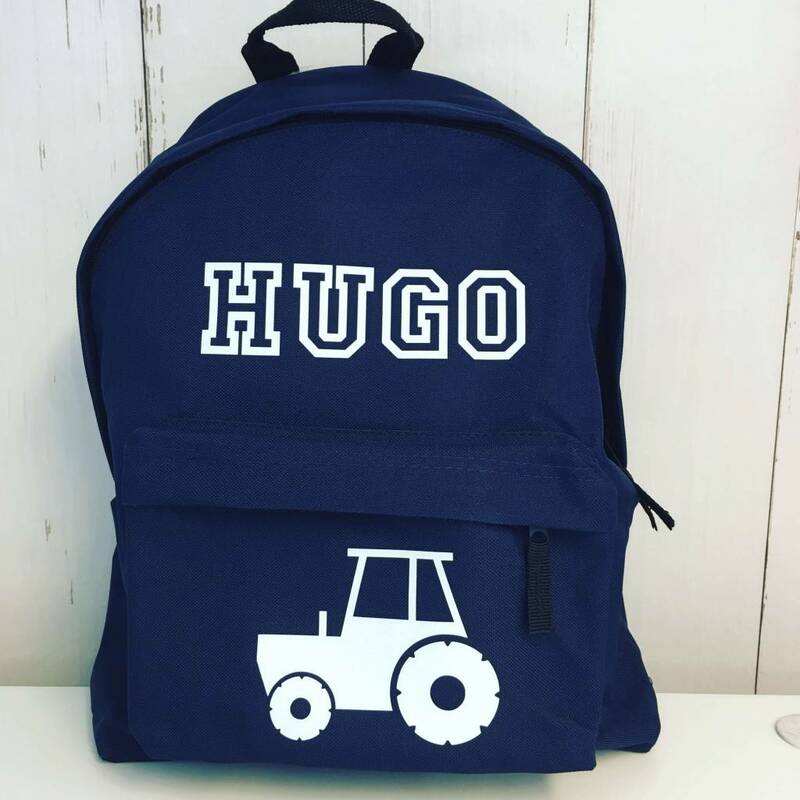 Beautiful backpack/ school bag with a tractor and name print. 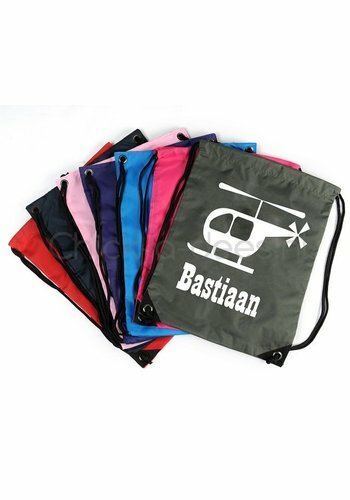 Choose from 7 different colours and 13 different fonts. 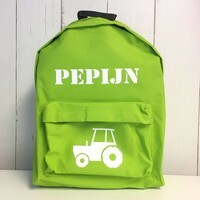 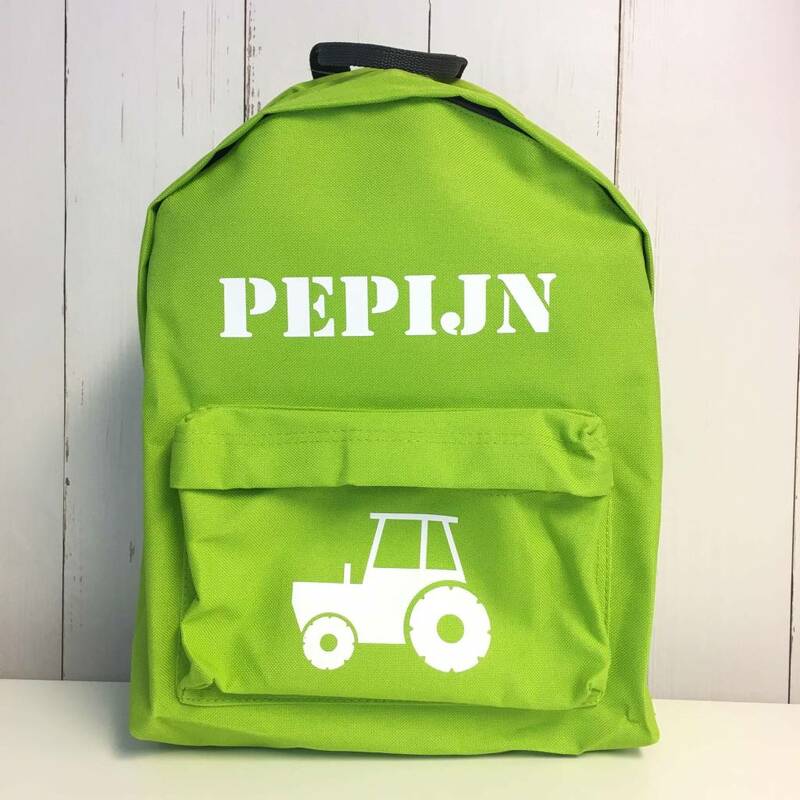 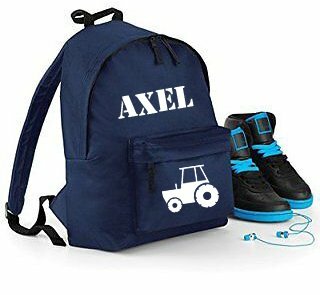 Beautiful backpack with a tractor, personalized with a name or a text. 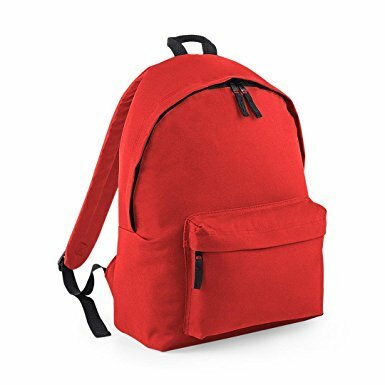 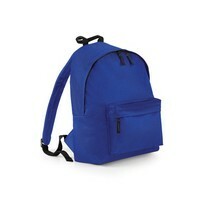 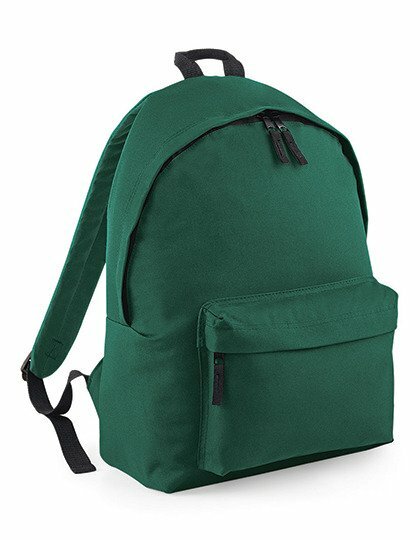 The backpack is made from 600D polyester, which is commonly used to make materials for water sports, like sails and tarpaulins, and is highly water-repellent. 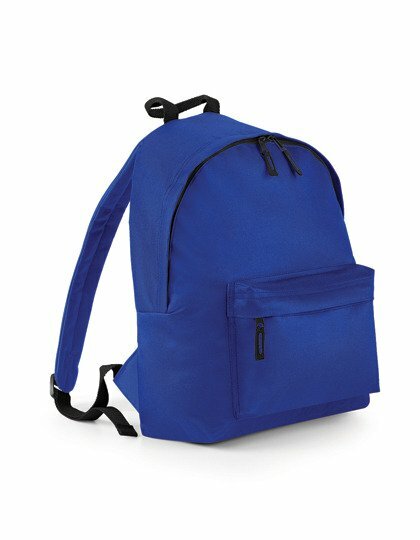 14 litres and its measurements are: 28x38x19 cm. 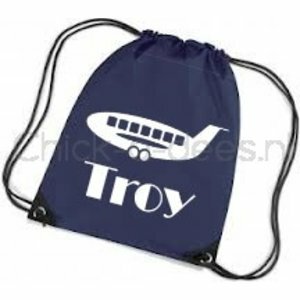 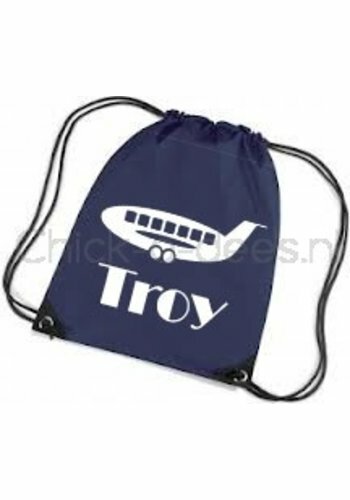 Your image of choice will be printed in white on the bag. 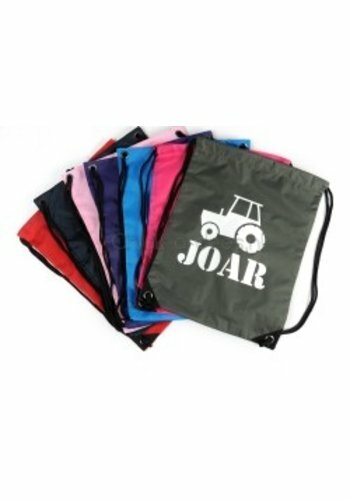 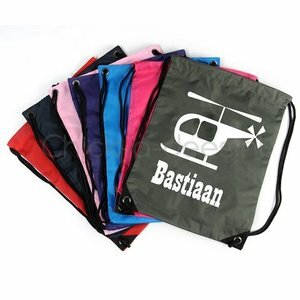 The name, printed in your colour of choice, comes on top of the bag. 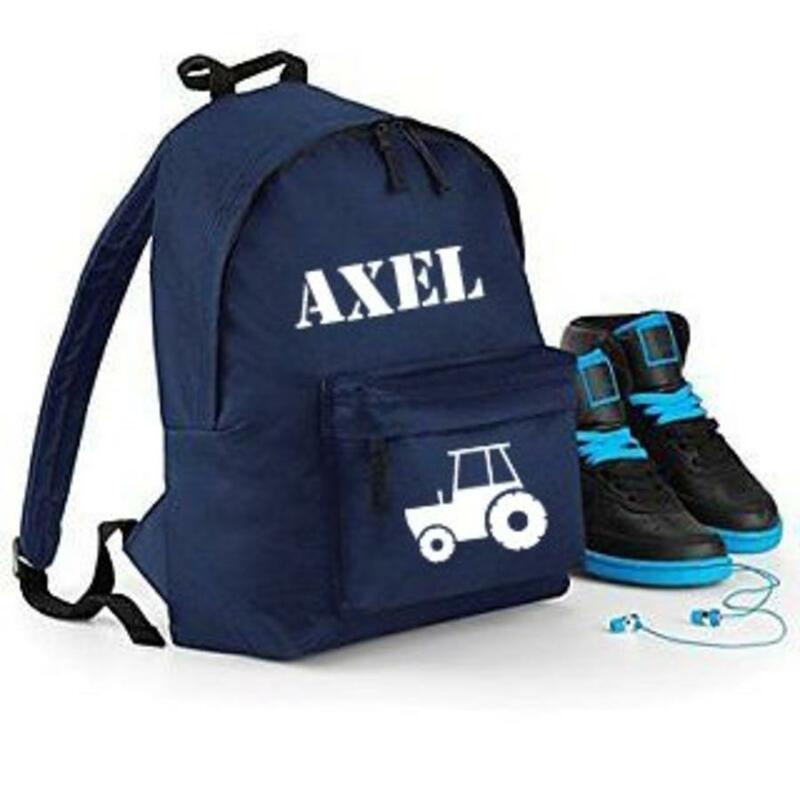 The image will be placed on the front pocket.